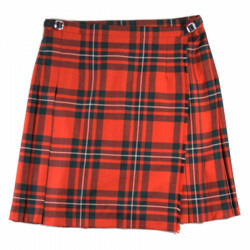 The mid-length tartan Mc Gregor kilt is the most classic and traditional in Celtic culture. 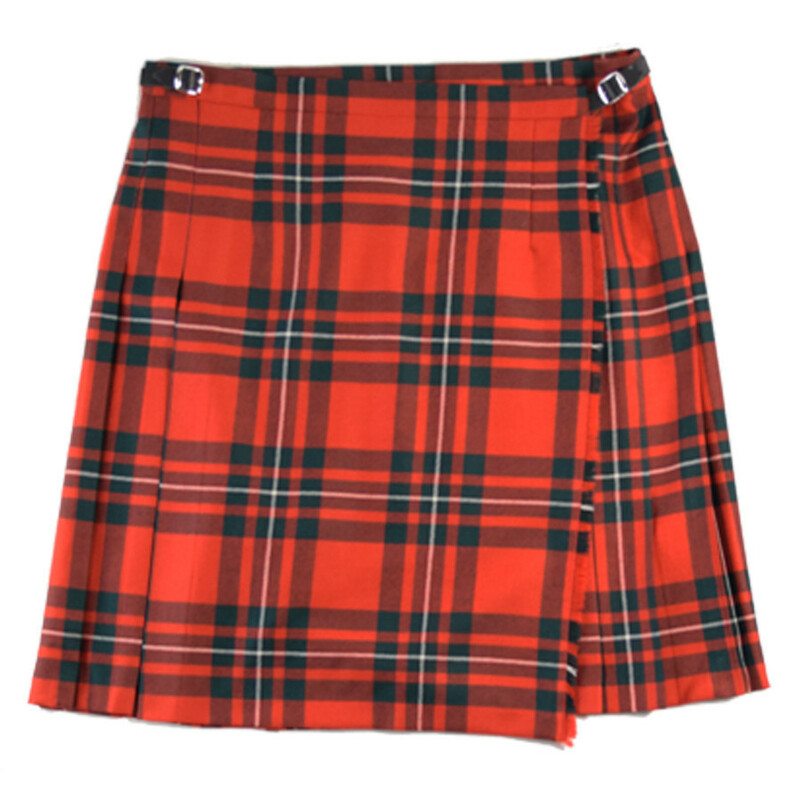 The mid-length kilt is the most classic of kilts. This tartan colour is also the most traditional for Celtic celebrations. It is possible to adjust the size with 2 black belts and 100% wool quality. The kilt, recognised today as a tradition of the Highlands, would perhaps be born of the adaptation of the Highlanders to the Industrial Revolution.